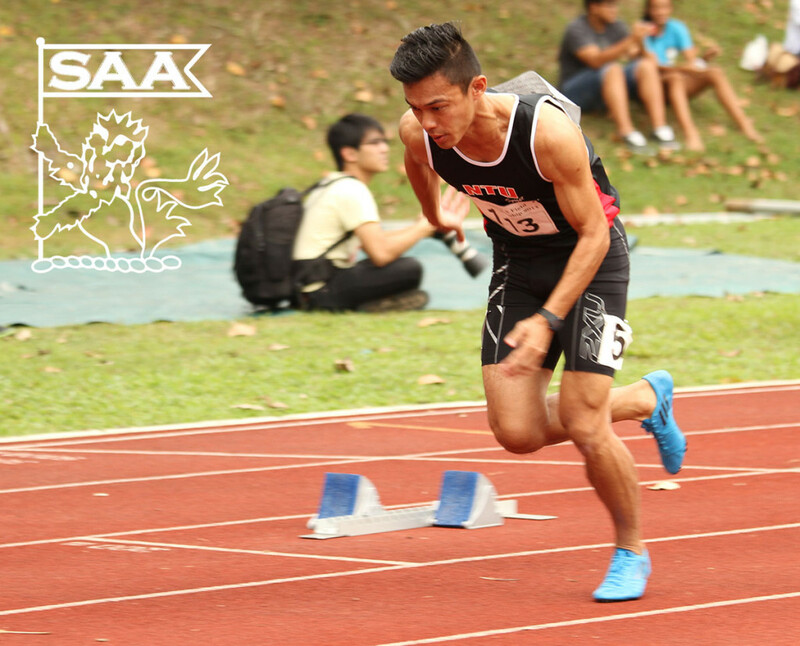 Lee Cheng Wei will be representing Singapore in the Men 100 Meter Dash Open and Men 200 Meter Dash Open at the 76th Singapore Open Track & Field Championships 2014. Here’s is his profile awareness of our selected National Athletes for the competition. Preparation has been going fine. I have managed to stay injury-free and training well. I am targetting a SB for both 200m and 4x100m. Melvin Tan. His dedication and sacrifices to the sport has been an inspiration. I started running in Primary Sch.